In 1950‘s, when the Turkish government decided to revamp ceramic tile production in order to support the fast growing real estate investments, GORBON was one of the first ventures to lead the industry. Under the supervision of Prof. Rebii Gorbon; GORBON became the ‘love brand of Turkey’. A very wide range of products from floor tiles to traditional Ottoman wall tiles, from giftware to dinnerware was produced by GORBON and each of them won the respect of Turkish consumers. Many Turkish families in Turkey still treasure their GORBON gifts in their homes. The fame of GORBON spread to the Middle East in the late 1980’s, whereby very significant development projects were decorated with GORBON Tiles. Virtually a life line for the ceramics market at the time with its quality ceramics and professional approach, Gorbon continued its reputable business in later years and contributed greatly to the ceramics market of the country. After 60 years and three generations in the business, GORBON Company is proud to produce high quality handmade tiles and giftware products to be sold all over the world. Recently, Orhan Gorbon, representing third generation in the family, took over the business with a bold vision to take the brand further to a global platform. The passion for art, design and quality which he inherited from his grandfather is also a clear aprroach for him. Under his management, Gorbon is expanding to new territories like the UK, USA, the Middle East, Africa and Asia while delivering great products and perfect solutions for architects and interior designers. 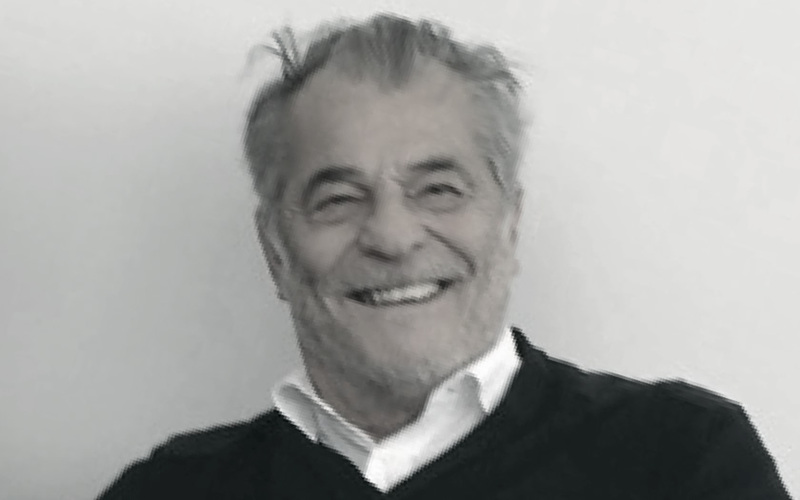 After working for Villeroy&Boch USA offices in New York City in his youth and before taking over his family business, Orhan has created globally recognized sports events for his country such as the Bosphorus Cup. Orhan is also a very experienced offshore sailor. Aziz Gorbon, the younger son of Rebii Gorbon has carried the business to 21st century, surviving the turbulent times in Turkish political and economic environment. Today he is still very active in the business and sharing his vast knowledge with the production team. Prof. Rebii Gorbon, a very talented student from Galatasaray School, was to become one of the leading architects of Turkey in the 1940’s. Among his architectural masterpieces, Port of Istanbul at Karaköy is one of the most significant buildings of the 20th century Istanbul. His love for Islamic architecture and tiles led him to start producing ceramic items in the kiln which he constructed in the garden of his family house in Mecidiyeköy in the early 1950’s. 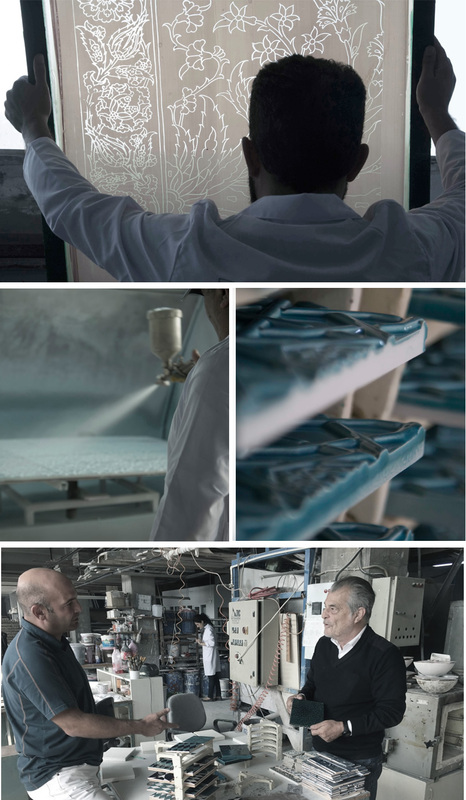 Shortly after, his passion turned into a business and as a result of his meticulous research and endeavour lasting years,he crowned his passion by opening his first ceramic factory in Gültepe Istanbul. 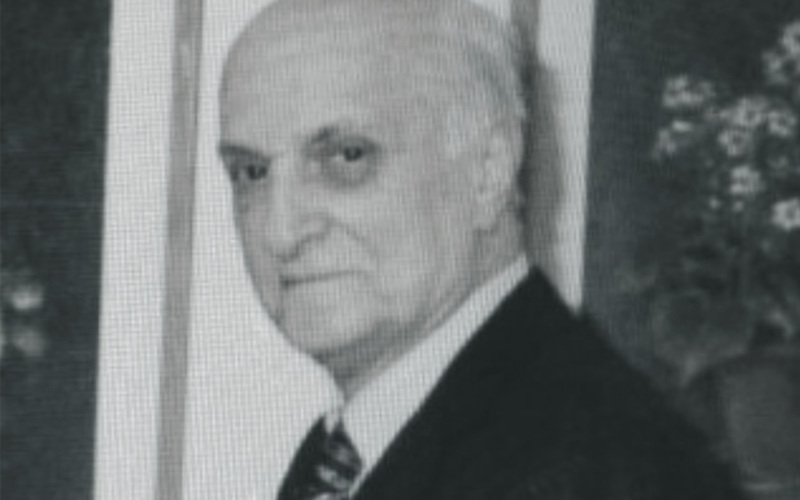 Mr. Gorbon was one of the founders of the ceramic industry in Turkey and during his lifetime he shared his expertise by giving lectures and seminars throughout the country. In addition to his architectural studies and ventures in the ceramic industry, he was a very talented painter, an avid short distance runner and a dedicated sailor. Being located in Istanbul, one of the historical capitals of the world, GORBON has always embraced the cultural assets of Islamic civilizations. Turkey has a long history for traditional craftsmanship. Traditional craftsmanship in Turkey is perhaps the most tangible manifestation of traditional Turkish handicrafts. Some of the most valuable traditional handicrafts made by traditional craftsmen.The amazing colors and technical strengths of Islamic tiles has amazed our team since day one. Tradition of handcraft in Anatolia is still one of the big assests of GORBON when it comes to production of handmade tiles. Ceramic items which have an important place in human life have served mankind in various ways since the beginning of history. The Prof. Rebii Gorbon, founder of the Company, has made sure that this tradition lives within the GORBON production facilities and it still does.